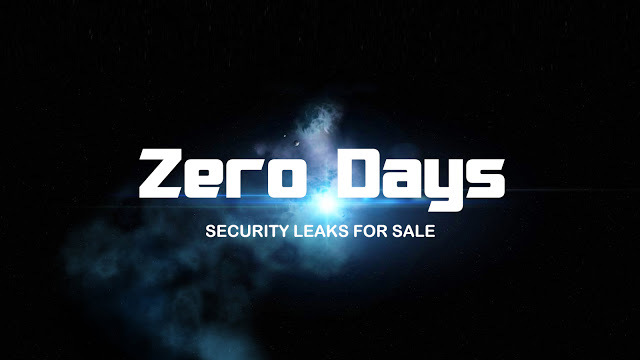 Zero Days is a documentary film produced by VPRO. The film talks about cyber security and online black markets. Zero Days paints a frightening portrait of a cyber world that is growing far too large and expanding too rapidly to contain.